I am back in Beautiful St. Barth after traveling from Hong Kong to JFK (15 hours) then a 9 hour layover in New York followed by a flight from JFK to San Juan and then Tradewind from San Juan to St. Barth. The island is really hopping because The Bucket weekend officially began last night. 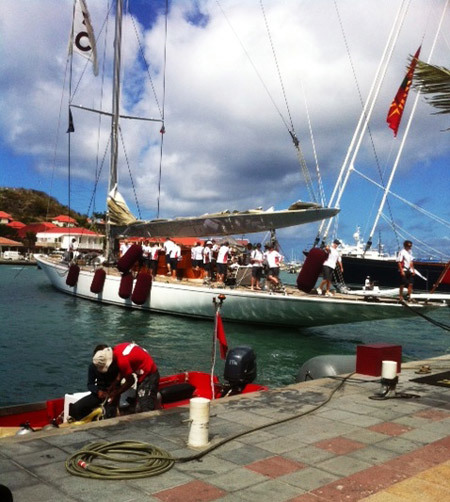 I went for my morning walk around Gustavia and the harbor was bustling with activity. 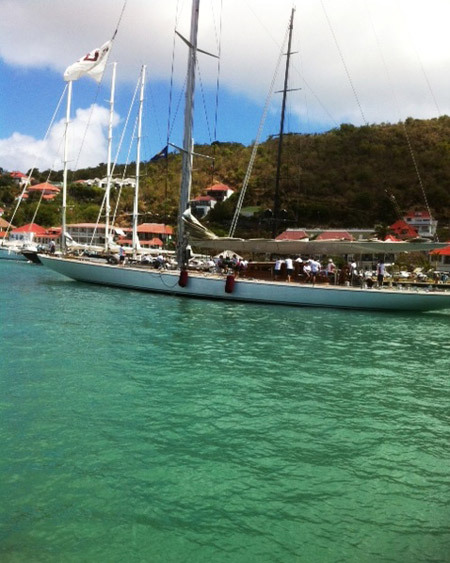 Most of the island came down to watch the boats as they set out for their first race which takes them counter-clockwise around St. Barth. 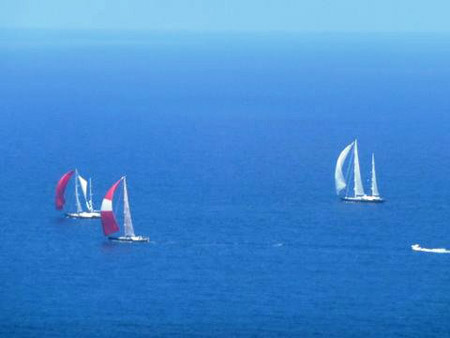 These sailing yachts are gorgeous and it is a sight to behold as they race by with colorful sails. 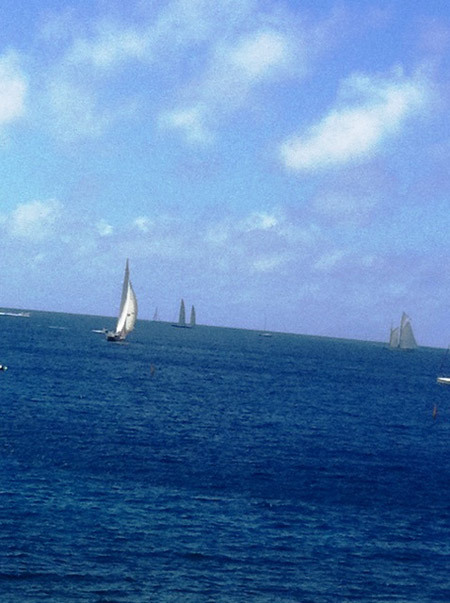 One by one the harbormaster sets the boats free and they head out of the harbor, turn left toward Shell Beach and wait for the First Gun at 11:00am signaling it is time to begin. They should all be back in time to see the air show that is taking place over Shell Beach each day. Then it is party time. The Bucket Bar opens at 6:30; the daily awards are given at 7:00 and then Solely (the singer) will perform live on the dockside stage. More fun to follow Saturday and Sunday when the top prizes will be awarded. 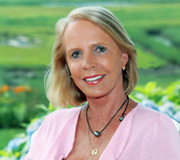 This entry was posted on Friday, March 25th, 2011 at 2:50 pm	and is filed under Activities. You can follow any responses to this entry through the RSS 2.0 feed. You can leave a response, or trackback from your own site.